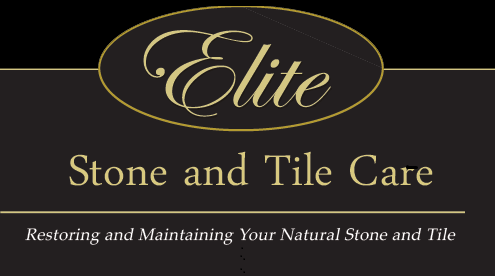 Elite Stone and Tile Care offers complete tile and grout cleaning and coloring in Orlando and throughout Central Florida. These services will take your old and dirty grout and tile and bring it back to a new fresh look. The tile cleaning process will remove years of dirty build up that over time has attached to the tile. Along with cleaning the tile and grout Elite Stone and Tile Care offers a grout coloring process that will bring your grout back to its original color or if you want we can change you grout to a new color. 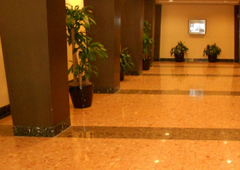 These processes work on all types of ceramic , porcelain quarry tile and other related materials. The grout coloring works on all sanded and unsanded grouts.